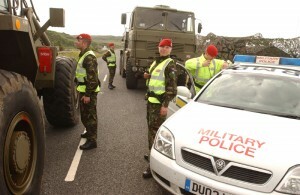 Members of the Armed Forces are subject to the criminal law and, depending on the situation, may be investigated by the Royal Military Police or by the civilian police. 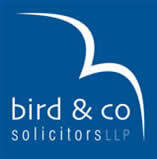 Armed Forces Lawyers are part of Bird and Co Solicitors, one of the foremost criminal defence practices in the Midlands. Our solicitors have defended some of the most serious criminal allegations, up to and including murder (with several high profile acquittals in recent years). 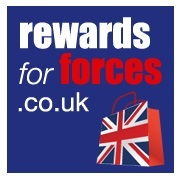 We’re also experienced with representing service personnel. 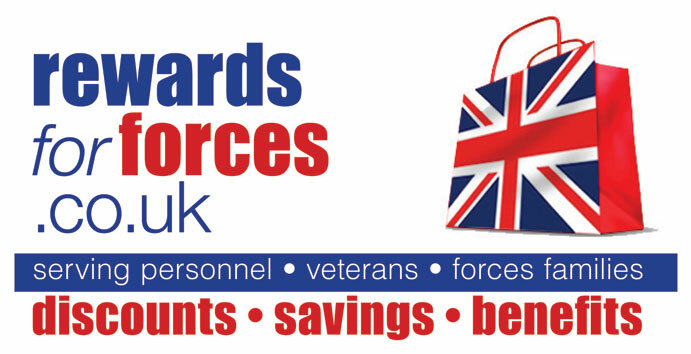 We have assisted a number of members of the armed forces and veterans in recent years. We are accustomed to the particular problems posed for forces defendants – such as the need to vary bail conditions to allow for operational deployments. Our solicitors are qualified to advise in relation to military and civilian detention and interviews. We have attended numerous service detention interviews including in relation to numerous fatal offences. We have also dealt with cases before the Court Martial, in which Armed Forces Criminal Legal Aid is available through AFCLAA. If you need advice on a criminal law matter contact us confidentially at contact@armedforceslawyers.co.uk. The following offences are Summary only motoring offences which are dealt with at a single hearing. Being in charge of a vehicle whilst over the prescribed limit of alcohol or drugs. If we consider your case comes within special reasons we will seek, were possible, it be dealt with at the first hearing, however, this is beyond our control and at the hands of the Court. In the event that a second hearing is required, this will attract an additional hearing fee. Your Court date will either be set by the police following arrest or by summons by the Court.